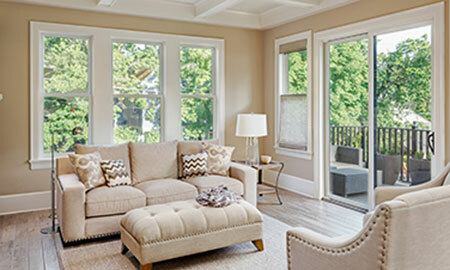 For nearly 25 years, Langerman Exteriors & Remodeling has provided Twin Cities metro area homeowners with exceptional customer service, quality products, and superior workmanship. 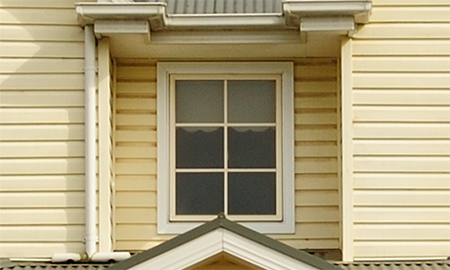 When the time comes to select new windows for your home, we have the experience and knowledge to help you make the best choice – for both appearance and function. Trust Langerman Exteriors & Remodeling for the highest quality siding brands in a variety of styles and materials. 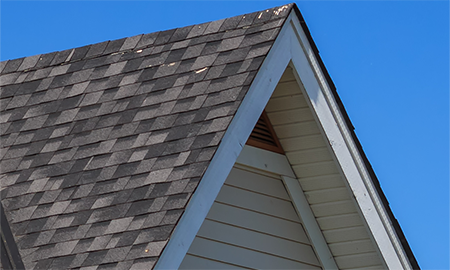 Our experienced roofing professionals will install your roof in a timely manner, with quality roofing materials. Prevent damage to siding, foundation, or landscaping with a well-maintained and properly functioning gutter system. 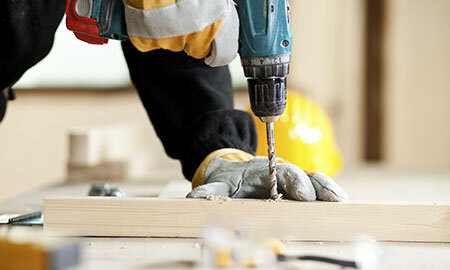 Langerman Exteriors & Remodeling is your full-service building and home repair company. 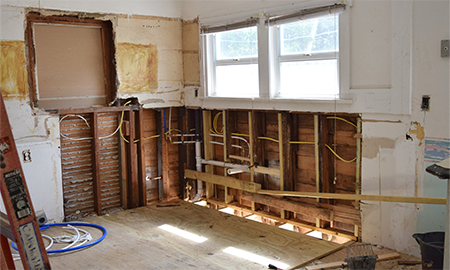 Providing a wide range of services for both residential and commercial customers, we can handle everything from a new design-build project to insurance repairs and small restoration jobs. 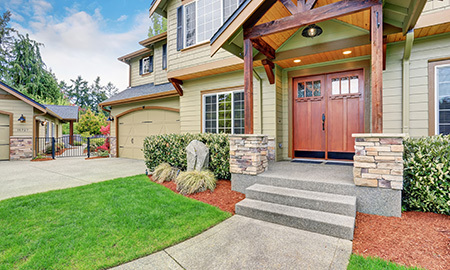 In addition to the traditional building services, Langerman Exteriors & Remodeling also has expertise in decks and landscape structures, bringing another level of service to our customers.